Orchids have been a favourite houseplant of many for years now. Orchids require the right care if they are to continue to grow and flourish. This perfectly balanced fertilizer provides your orchid with the special care it needs and makes sure you get to enjoy its luscious flowers again and again. 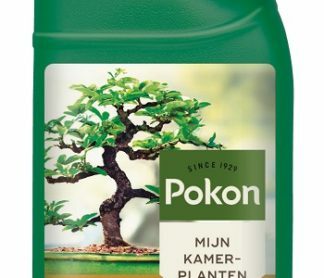 Give this fertilizer once a week. 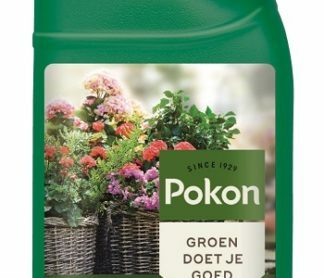 Give this fertiliser once a week. Use 5 ml of Orchid Plant food per litre of water. You can use Orchid Plant food all year round. 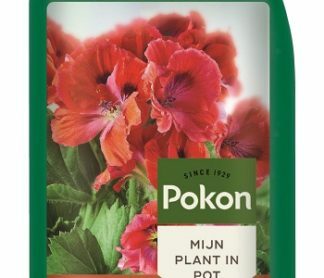 This plant food has been especially created for orchids and contains a solution of NPK nutrients in a ratio of 5-6-7. 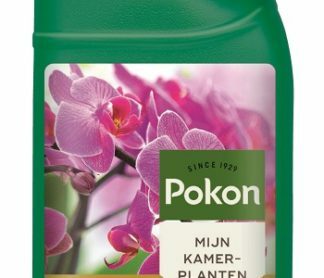 Orchid Plant food is available in most garden centres in a 250ml bottle.